Is your New Year happy or are you faced with the daunting challenge of paying off debt? Debt issues can limit financial options if they are not managed properly. These suggestions can help you plan to reduce your debt and ease your financial burden in the future. Analyze your situation. Review the different types of debt you have, including the interest rate each creditor is charging, and how your money is being spent. This high-level view can help determine how much debt you are actually dealing with and help you plan accordingly. Plan and Prioritize. Is it better to pay off smaller debt or larger debt first? Paying off small debt may give you a sense of accomplishment, and you can add the money saved towards other bills. Take a look at your situation and work with a financial professional to see which steps will save you the most money. With credit cards, always try to pay more than the minimum balance which saves money on interest. Set Goals. Develop a plan that fits your budget so you can manage your debt. If you need help, work with a financial advisor who will likely be able to provide some options to help. Community Financial may be able to help you lower your rates and get a better handle your debt now. Learn about our debt consolidation loans now. 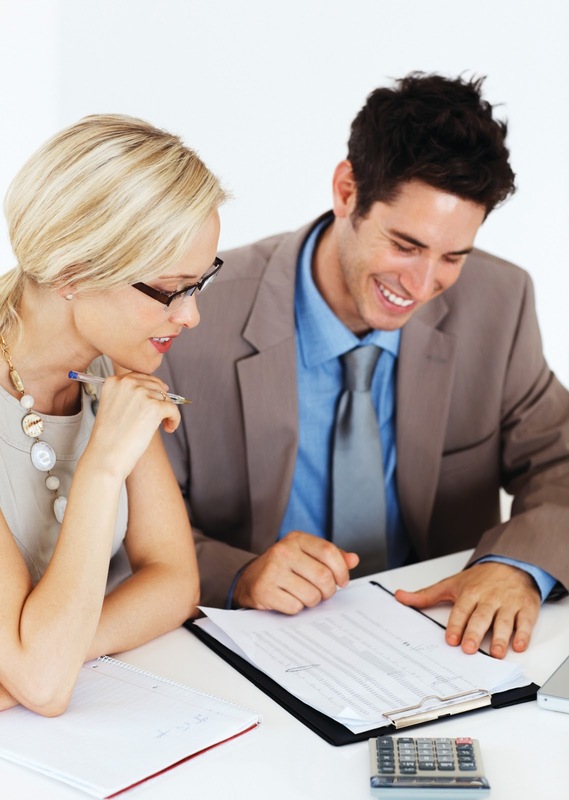 For financial counseling, we recommend Accel Financial Counseling.